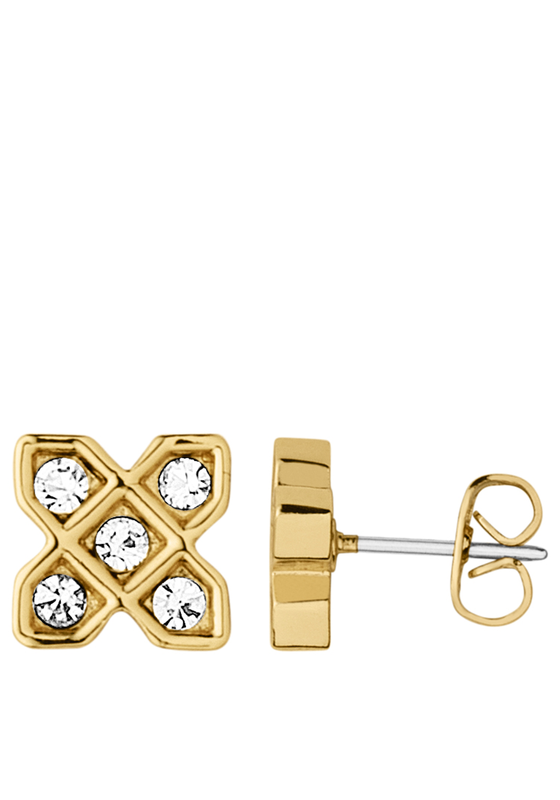 Dyrberg Kern present the eye catching Isis desert earrings. 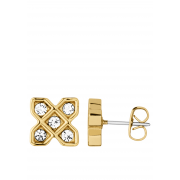 A gold plated earring embellished with small Swarovski crystals in the shape of a desert flower. They have a simple look that is elegant and gracious.